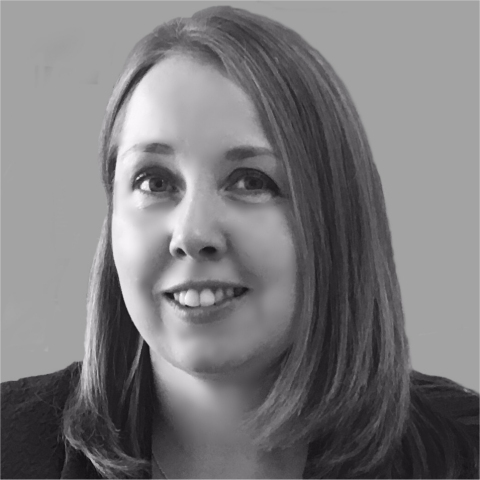 As a qualified licensed conveyancer Sarah specialises in all aspects of residential conveyancing including sales and purchases of freehold and leasehold properties, remortgages, transfers of equity, shared ownership, new builds, Help to Buy, Right to Buy and unregistered land. Having worked in and around Telford for over 20 years Sarah has an in-depth knowledge of the local property market. Previously to joining Parry Carver Solicitors Sarah worked for another leading regional legal practice. Prior to extending her family two years ago Sarah was a partner with a local firm of specialist property lawyers. Sarah understands that buying or selling a property is one of the most important transactions her clients are likely to undertake. She therefore aims to eliminate the stress and anxiety often associated with conveyancing transactions by making sure that her clients are kept updated and fully informed at every stage of the process. Sarah prides herself on providing excellent standards of client care and having a professional, friendly and proactive approach thus enabling matters to progress quickly and efficiently.